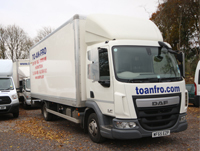 There are a host of lorries available for hire here at To AN Fro. View below the lorries that we currently have available. 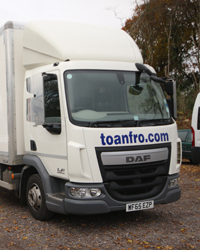 For more information on all cars,vans and lorries that are avaiable for hire, call us today on 01404 44900.